This special edition features West African Adinkra Symbols that illustrate the ten core principles of AfroEconomics™. 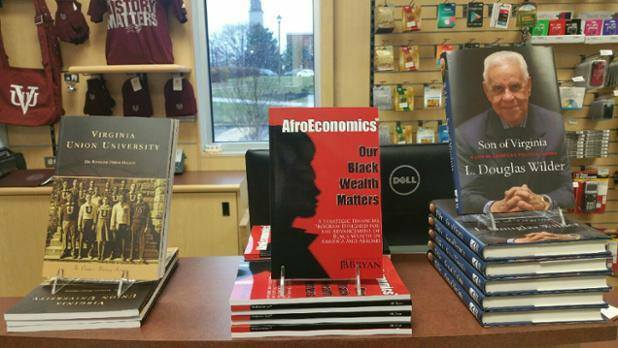 It is an empowering MUST-read book, AfroEconomics™ Our Black Wealth Matters. JB Bryan wrote this book to financially MOTIVATE you to achieve your financial goals! Discover steps you can take TODAY to change your financial life. Legacy, Health and Wealth, Financial Knowledge and Organization, Determination and MORE!